“This is the place.” That’s what Mormon leader Brigham Young famously said when he first laid eyes on the majestic Salt Lake Valley in 1847. Catch one glimpse of the views that Salt Lake City has to offer, and you’ll also be immediately awestruck. Surrounded by soaring mountains, inviting canyons and one very large lake, the city is a place of breathtaking natural beauty. Ponder the immensity of an ancient inland sea when you travel the Bonneville Shoreline Trail. High above the city, this trail was once the shoreline of Lake Bonneville, a giant body of water that covered much of the Great Basin area. Great Salt Lake is a remnant of Lake Bonneville; if Bonneville still existed, Salt Lake City would be underwater. There’s no need for fins or scuba masks, however—grab a mountain bike or toss on a pair of hiking shoes to explore this unpaved, multi-use pathway. 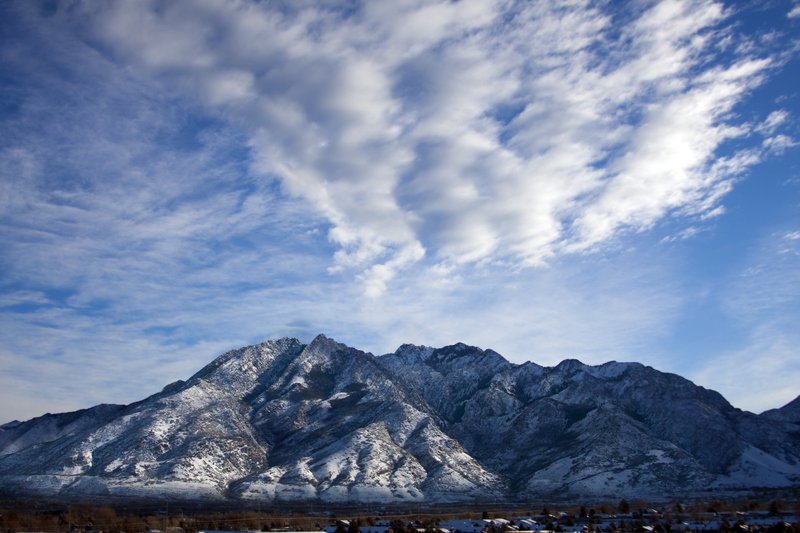 Take in the city skyline and the much higher peaks of the Wasatch Front when you visit Ensign Peak. Although it’s not as tall as other mountains surrounding the city, Ensign Peak packs a wallop of a view because of its location overlooking downtown. This is the hike for those who want great views without much exertion. 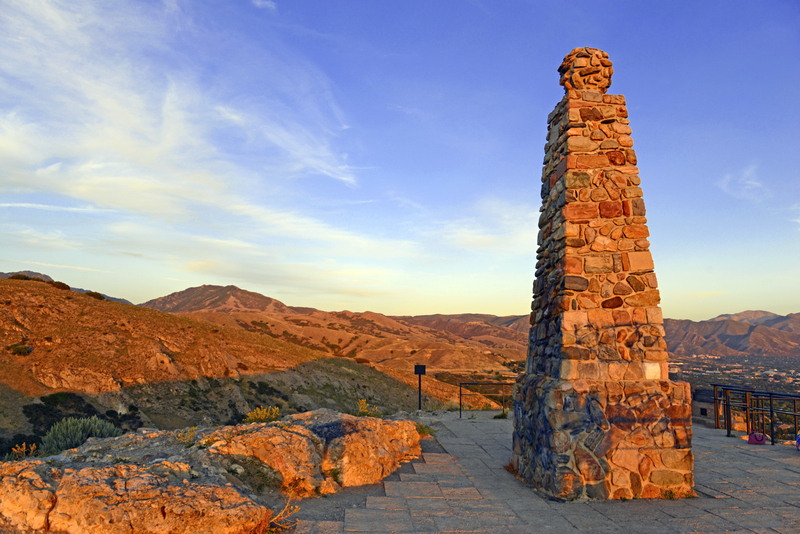 A monument at the peak commemorates the city’s founders, but locals come for the view. Go just before sunset for a memorable, photo-worthy sight. Get up early to hike to the 9,026-foot summit of Mount Olympus. It’s a steep, 3.75-mile trek to the top—recommended for experienced hikers—so take it slow and easy going up and down. Enjoy side-by-side wilderness and city views along the way. The payoff is the panoramic, head-spinning vista from the rocky peak where you’ll feel like you’re on top of the world. 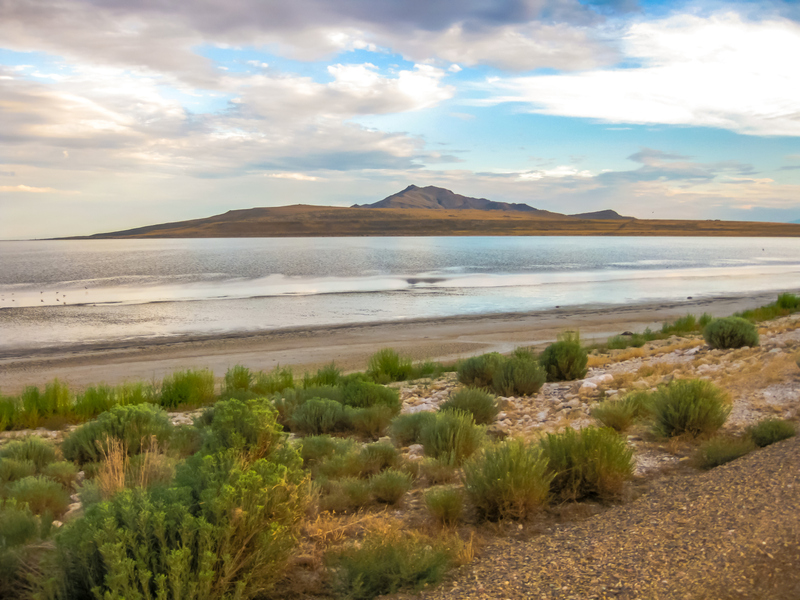 Head to Antelope Island to take a gander at the Great Salt Lake, the city’s namesake. Accessible via a 7-mile causeway north of town, the island is a state park with plenty of history, wildlife and opportunities for outdoor recreation. It’s hard to top Buffalo Point, located on the north end of the island, for lake views. A short hike from the parking lot leads to the exposed point overlooking the lake and the mountainous coastline of White Rock Bay. Salt Lake is surrounded by watershed canyons. Some, like Big Cottonwood and Little Cottonwood, are home to major ski resorts. Throngs of bikers and hikers visit City Creek Canyon near downtown. Every bit as beautiful, Mill Creek Canyon draws residents but remains off the tourist radar. 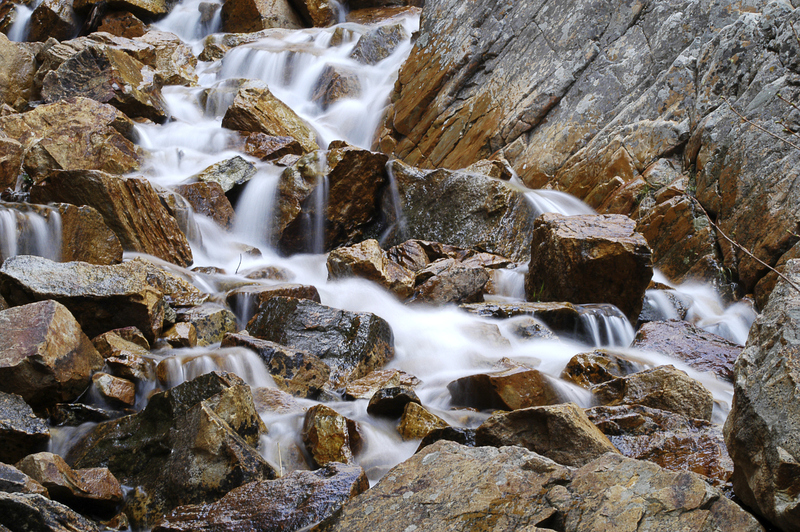 Take a scenic canyon drive, picnic by a mountain stream, pull off for short side hikes, or make the longer climb up to Grandeur Peak. The place where Brigham Young said “This is the place” is now a park called—you guessed it—This Is the Place Heritage Park. Stroll the grounds for the views and take in an outdoor museum that includes a village recreating pioneer and Native American life. Kids will love the pony and train rides, and they might even become interested in history in the process. Read More	about Portland, Maine, the way locals do it.